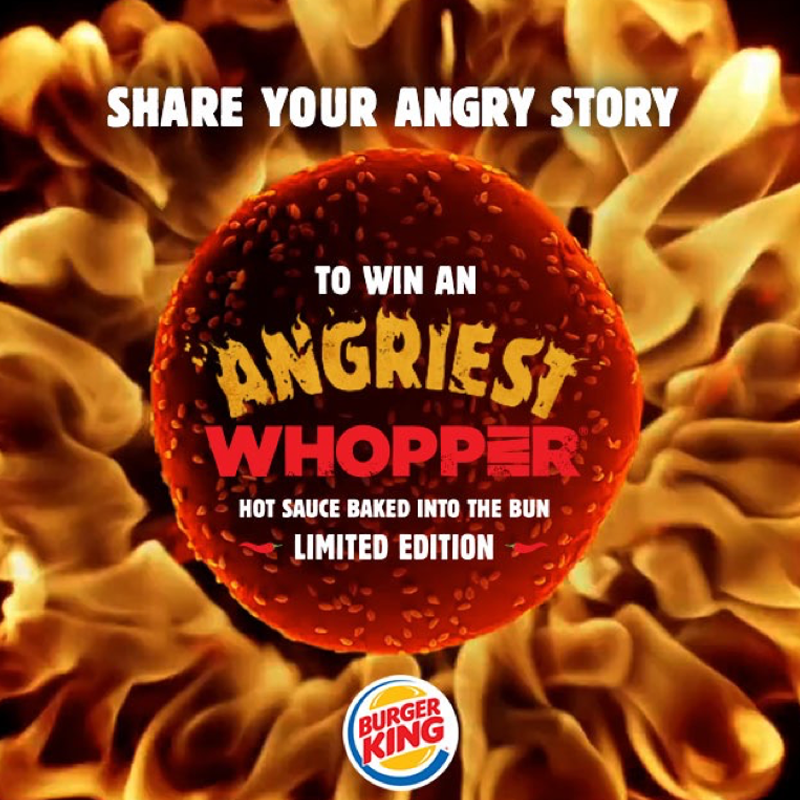 To make the Burger King the tastiest brand online. 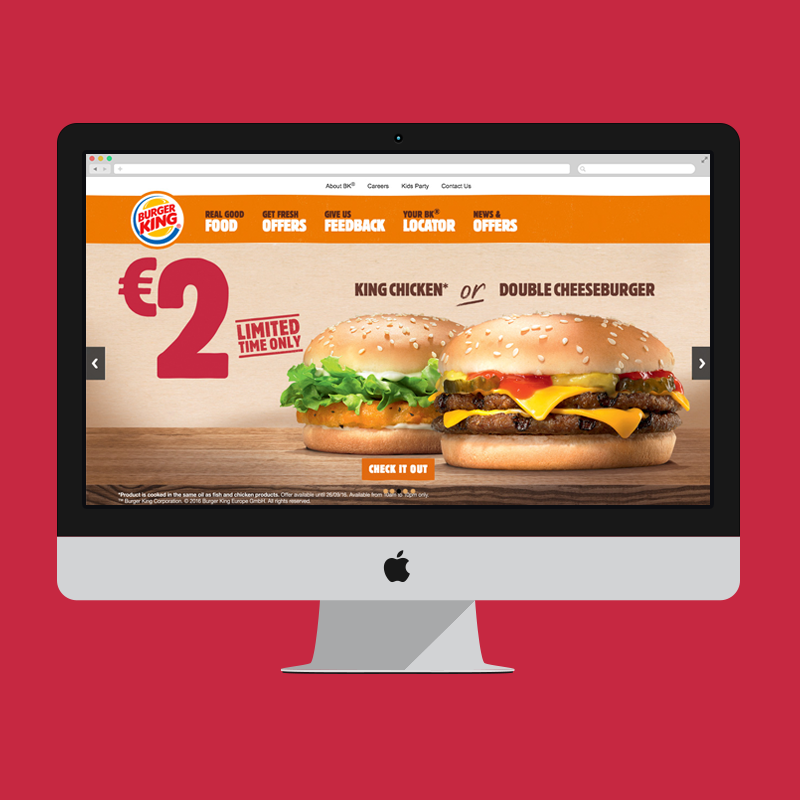 First off we created the new online home for Burger King in Ireland at Whopper.ie. 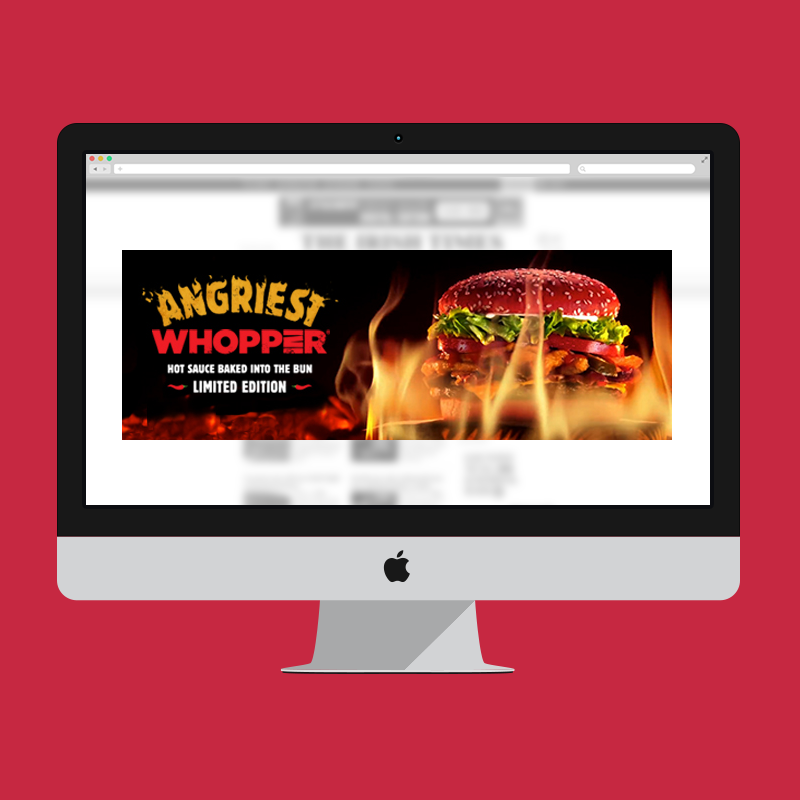 From there we tempted and teased people using HTML5 video banners that got their mouths watering for a flame grilled Whopper. 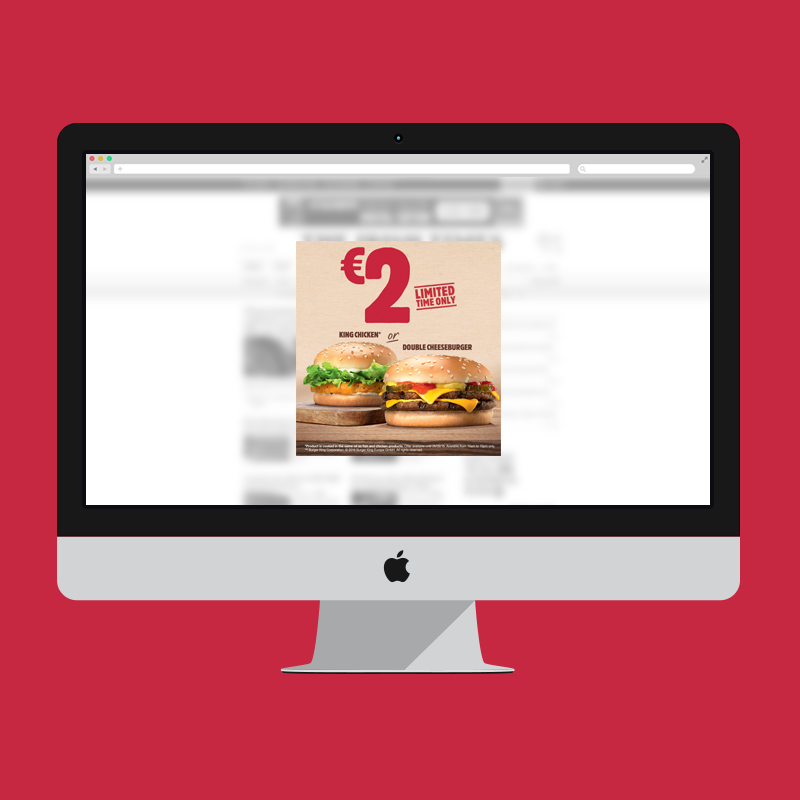 We used sequential targeting to make sure people got to see the full range of deliciousness on offer. 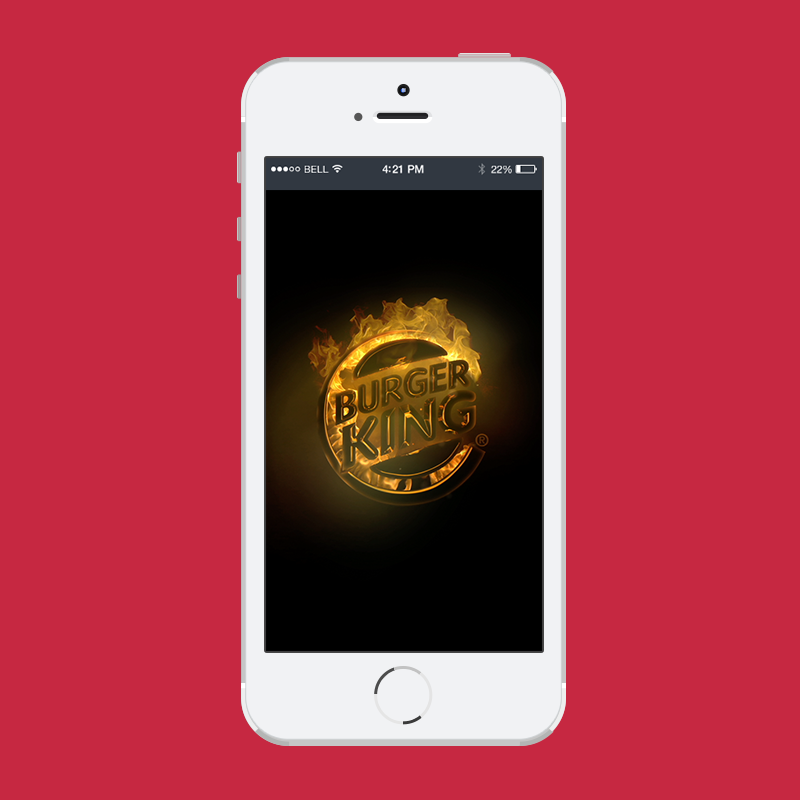 The ECRM program makes sure Burger King fans are rewarded for their loyalty through exclusive competitions and offers. 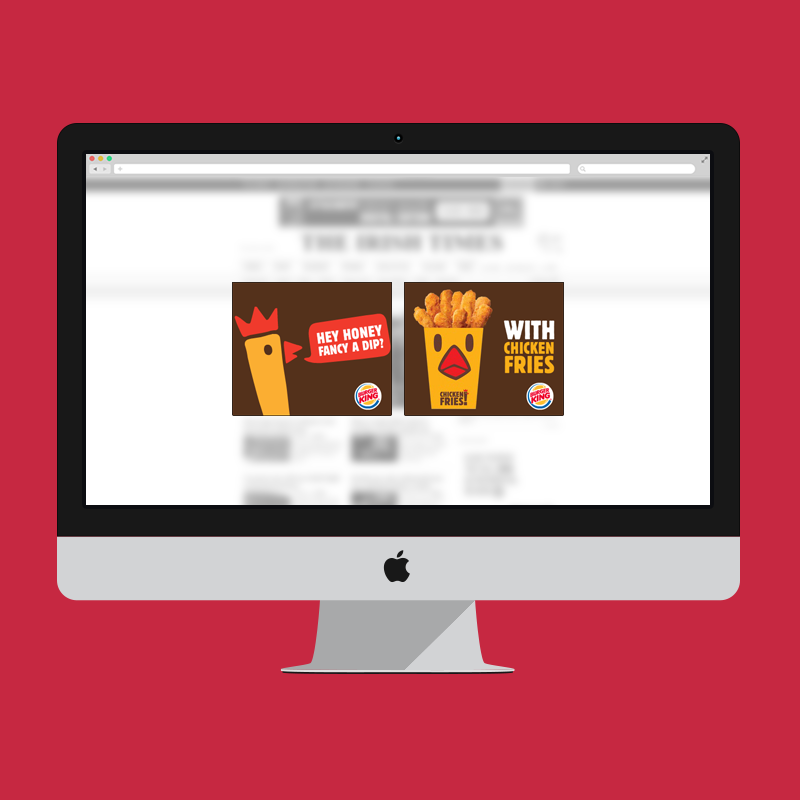 Using rich media HTML5 banners our whopper click through rates are double the industry average and awareness levels online are very tasty too.